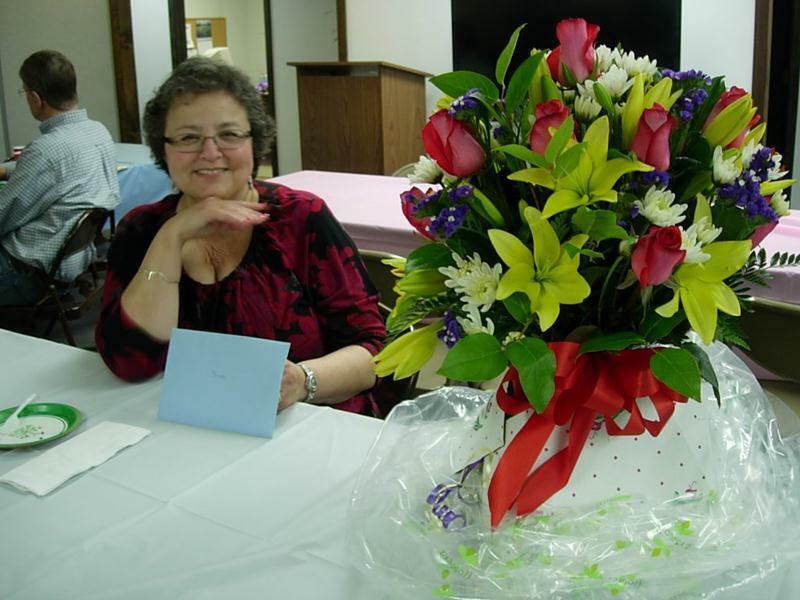 Rolling Meadows, ILL., USA – April 3, 2013 – Sue Tanzabel, Human Resource Director, has retired from Spartanics, the die cutting equipment manufacturing company located in Rolling Meadows, Illinois. Sue Tanzabel was a very well liked employee of Spartanics for 32 years. Spartanics held a surprise “Mexican Themed” retirement party for Sue last week just before she departed for Mexico. All employees of the company, including former employees and retirees, came to celebrate with Sue. It was a festive event full of smiles and laughs! “I couldn’t resist asking the group for a show of hands, ‘How many of you were hired by Sue?”. It was, of course, nearly everyone. We are so proud of our staff and the quality we see there is due in no small part to Sue’s efforts. She will be missed but leaves as legacy the people at Spartanics today,” stated Tom Kleeman, Spartanics CEO. Mrs. Tanzabel handled all the human resource aspects of the business. The company cannot thank her enough for all of her hard work and loyalty to Spartanics over the years. Spartanics wishes Sue the best of luck with her new ventures and a joyous retirement! Contact Spartanics: (847) 394 5700, FAX (847) 394 0409, Email: sales@spartanics.com.